Lander is a landing page builder that has conversions as their main goal. 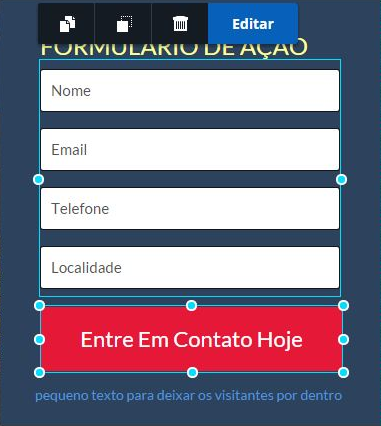 If you use Lander as your landing page builder service you can send contact information from people that submit your forms to Route. After testing it, click “Next” and you’ll have to map the fields on your Lander landing page form to Route’s contact attributes.